If you are a private landlord and have older, solid-walled stock, you are probably concerned about being unable to rent F or G band properties on new tenancies from April 2018. 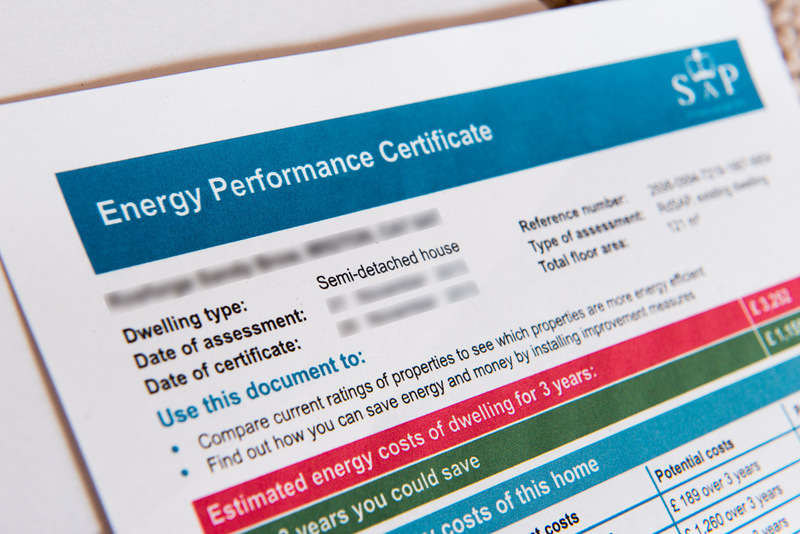 Please bear in mind there has been a change to the software behind EPCs for existing buildings in Nov 2017, which has improved the thermal performance assumed for solid walls. Though some other factors changed at the same time, the rating of a solid wall property may have improved, so it’s worthwhile considering updating the EPC as a first step. Please get in touch with Green Footsteps if you would like further information or your stock reviewing.